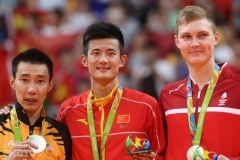 With Korea-China finals, and a Malaysian in the boys’ singles, things are familiar in the finals of the 2012 Badminton Asia Youth Under-19 Championships but with only two top seeds left and 4 unseeded players, there are enough surprises. 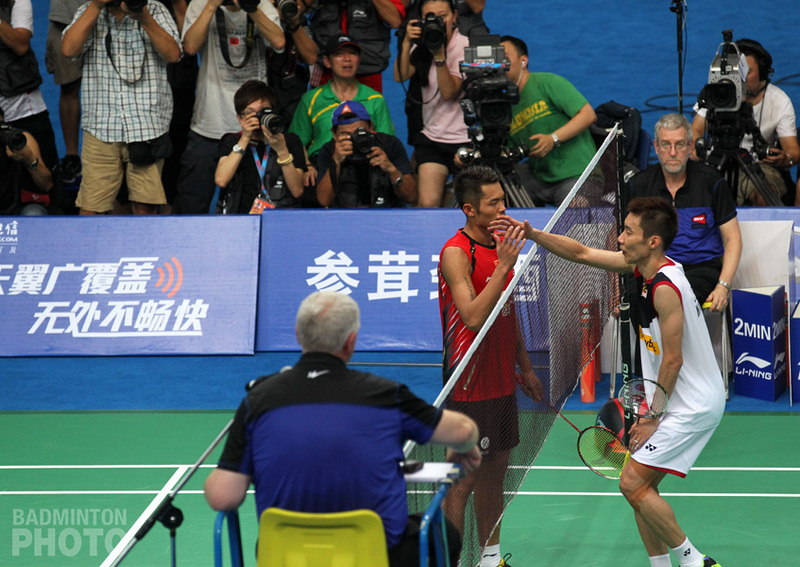 Shortly after Korea’s two pairs booked their spots in the finals, Soong Joo Ven (pictured) kept his own nation’s tradition alive, providing Malaysia with a spot in the boys’ singles final for the 5th time in 6 years. 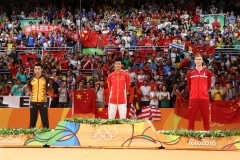 Soong came back from a game down to beat Indonesia’s Panji Akbar Sudrajat in three. “Zulfadli Zulkifli was the first Malaysian who won here but most of my seniors finished second at the Asian Juniors,” said Soong Joo Ven after his match. Looking down with interest at the other singles semi-final then in progress, Soong said, “I have never played with Momota before. As for Sameer, I beat him in the rubber set in the team competition but he also beat me last year. I will try my best and hope for the best either way. “There is a pretty strong wind in the hall so that’s part of the reason I played better on one side than on the other but also, I was slow to adjust to his game. “I’m 17 now so I have one more year. These two guys are older than me and seeded higher so there should be more pressure on them. His opponent, as it turned out, would be Kento Momota (pictured), who disposed of top seed Sameer Verma, dominating the deciding game. Runner-up last year to the winning Malaysian, Sameer has had to settle for bronze. India still saw one top seed advance to the final. The only two at this junior event who have been in finals of Grand Prix events, Sindhu P. V. (pictured below) of India and Busanan Ongbamrungphan of Thailand, faced off on the TV court for a spot in the final. “This is my first time playing against her and she played well,” said Sindhu. “In the first game, she had the early lead but I came back, got 18-13, then it was 20-15. “After winning the first game, I took the lead in the second game and I didn’t let her get close, even though I gave so many negative points away. 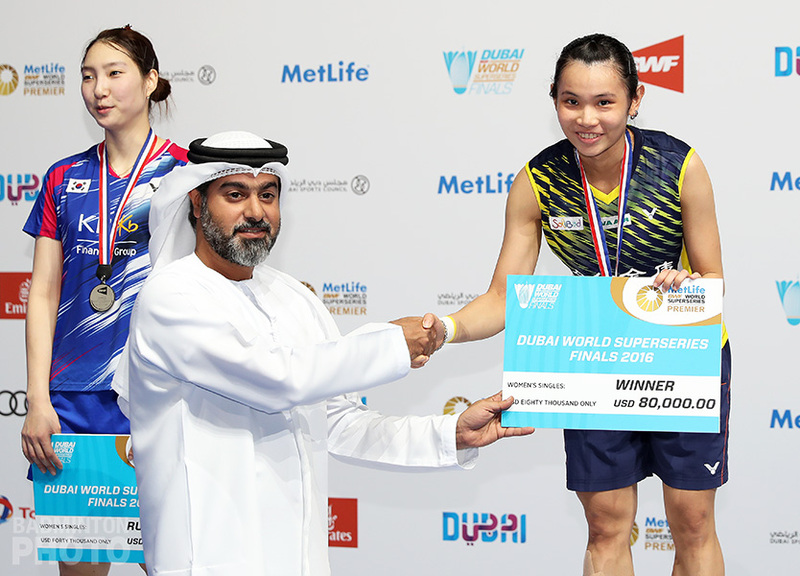 After the first and third seeds settled their matchup, second-seeded Nozomi Okuhara dispatched compatriot Akane Yamaguchi in two straight to earn the right to face the Indian. “This will be my first time playing against Nozomi, too, and she is playing very well so I hope that I can win,” added Sindhu. In the first match of the day, Vietnam’s Do Tuan Duc / Le Thu Huyen bounced back from a dismal first game to shoot out to a 17-13 lead in the second against China’s Wang/Huang. The Chinese soon found their form, however, and went on an 8-1 run to finish it. Even closer was the attempt by boys’ doubles top seeds Lee Chun Hei / Ng Ka Long to be the first Hong Kong team ever to reach an Asian Junior Championship final. They won their first game over Arya Maulana Aldiartama (pictured) and Edi Subaktiar of Indonesia and had two match points in the second game, only to let it slip away and see the Indonesians run away with the decider. Unlike with China and Japan, however, the discipline where Indonesia had two semi-finalists saw each pair having to face a different challenge. While Arya and Edi rose to theirs, however, Alfian Eko Prasetia and Kevin Sanjaya Sukamulyo could not find a way past the pair from Chinese Taipei. 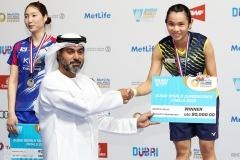 With three of the four finalists from last year’s Asian and World Junior events, Taiwan is definitely now a major force in boys’ doubles and Wang Chi Lin / Wu Hsiao Lin (pictured) have appointed themselves the standard-bearers with their 22-20, 21-13 victory over the Indonesians. 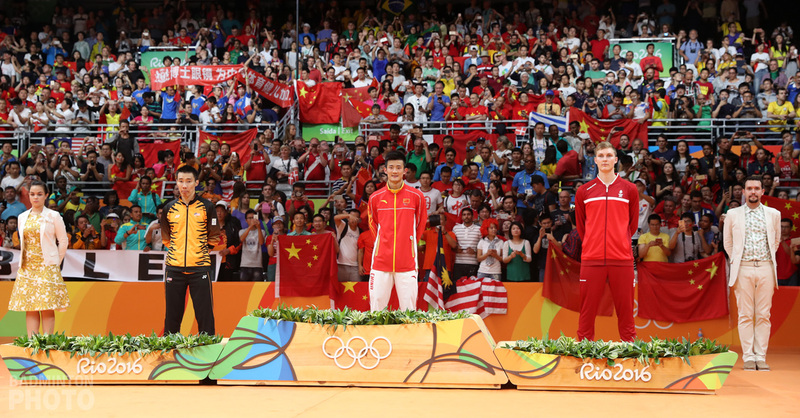 To truly lay claim as heirs to the dominance asserted by their compatriots last fall, however, they will have to prove themselves against another pair of Indonesians in what promises to be a hard-hitting final.